WASHINGTON (KGO) -- There was another shocker from President Donald Trump on Wednesday after he disbanded two prominent councils he formed that were meant to try to grow American jobs and businesses. It's the latest fallout after the president's much-criticized response to the racial violence in Charlottesville. The president made the stunning announcement with a tweet that read, "rather than putting pressure on the businesspeople of the Manufacturing Council & Strategy & Policy Forum, I am ending both. Thank you all!" 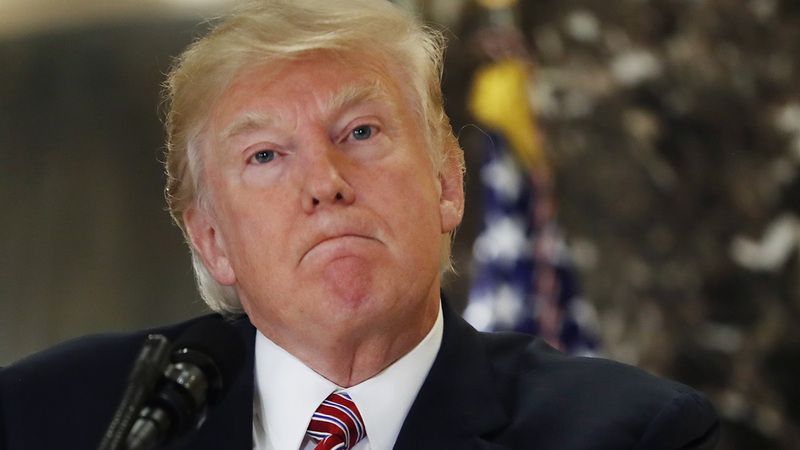 CEOs have been resigning since Saturday, when Trump blamed both sides for the weekend violence in Charlottesville, Virginia, between white supremacists and counterprotesters. The resignation accelerated after Trump on Tuesday again blamed "both sides." Eight executives resigned from the president's manufacturing council. The most recent include the CEOs of 3M and Campbell Soup, who left on Wednesday, and the CEO of Santa Clara-based Intel, who left on Monday. In the meantime, tech leaders are also taking other action. Intel has moved up the timeline for achieving its diversity goals, PayPal is pulling its services from websites that accept funds to promote hate and violence, and Google and GoDaddy are no longer hosting a neo-Nazi site called "The Daily Stormer" after it ran an article mocking the woman killed in Charlottesville. Additionally, Facebook is pledging to take down any post that celebrates hate crimes or terrorism. CEO Mark Zuckerberg wrote a lengthy post on Wednesday. That, in part, reads, "We aren't born hating each other. We aren't born with such extreme views. We may not be able to solve every problem, but we all have a responsibility to do what we can." You may recall the president's campaign focused heavily on restoring manufacturing jobs. These councils were packed with CEOs from those industries. So disbanding them is a big deal.